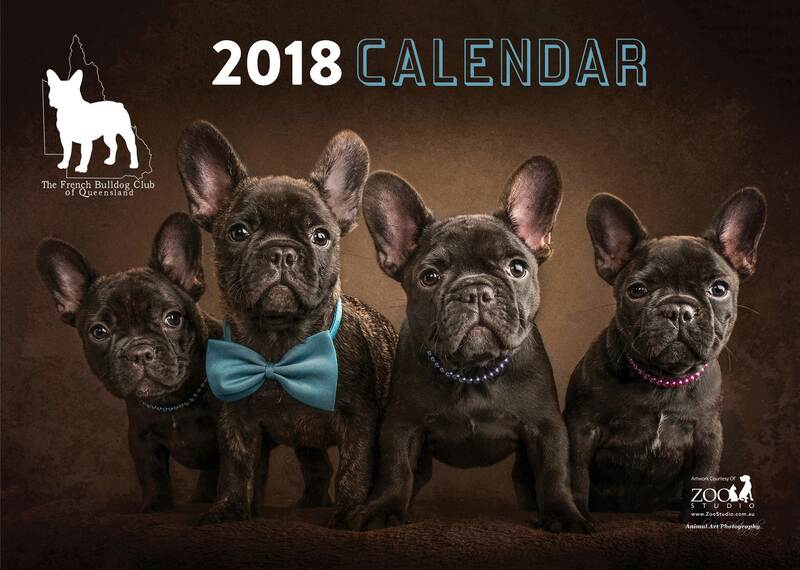 The French Bulldog (or “Frenchies” as they are lovingly referred to) Club of Queensland’s 2018 calendar was another labour of love for Zoo Studio. 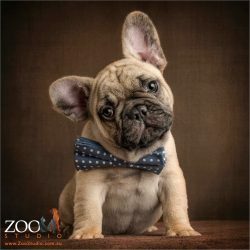 This calendar is one of many charity fundraising projects developed by the Zoo Studio Foundation which is a registered charity established by Zoo Studio. Ken photographed all the adorable superstars in this calendar and it was designed in-house – well done Johnny! 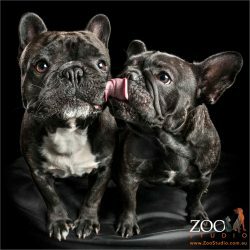 The French Bulldog Club of QLD is a club born of their love for their breed. 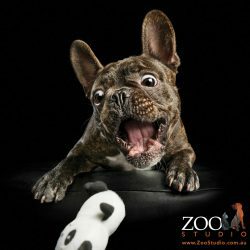 They champion French Bulldog Rescue and have an incredible track record with rehabilitation and permanent placement of surrendered and rescued Frenchies. Though hard to look at the faces of the calendar’s stars and believe that any Frenchy would ever need rescuing?